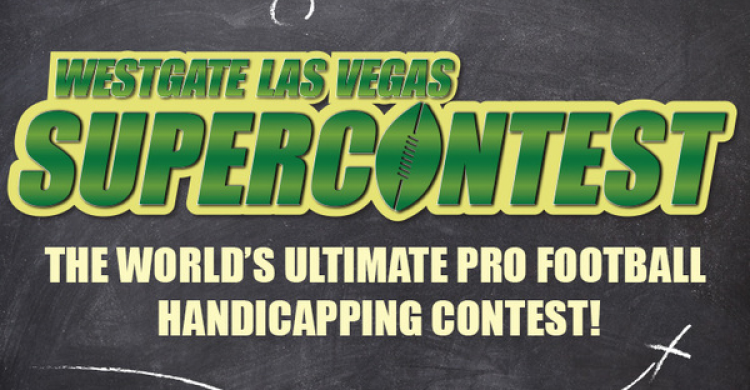 Howard Bender and Craig Mish share the results for their Week 1 NFL picks for the Westgate Las Vegas SuperContest. 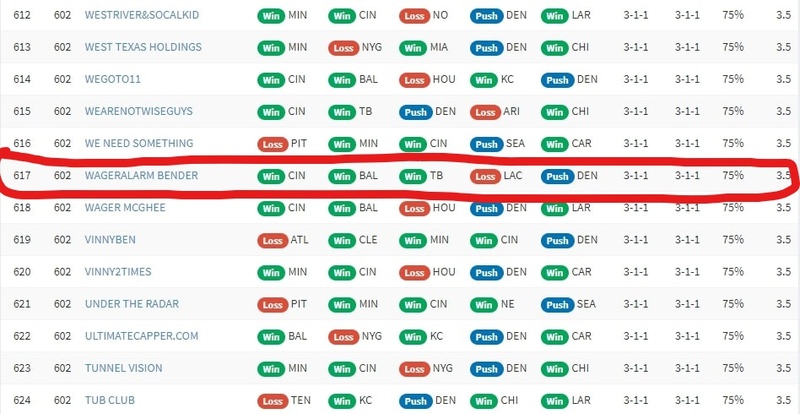 Here's a look at the Wager Alarm ticket from Week 1 where Craig and Howard went 3-1-1. **Incidentally, we had a push on the Denver/Seattle game which had a spread of Broncos -3. 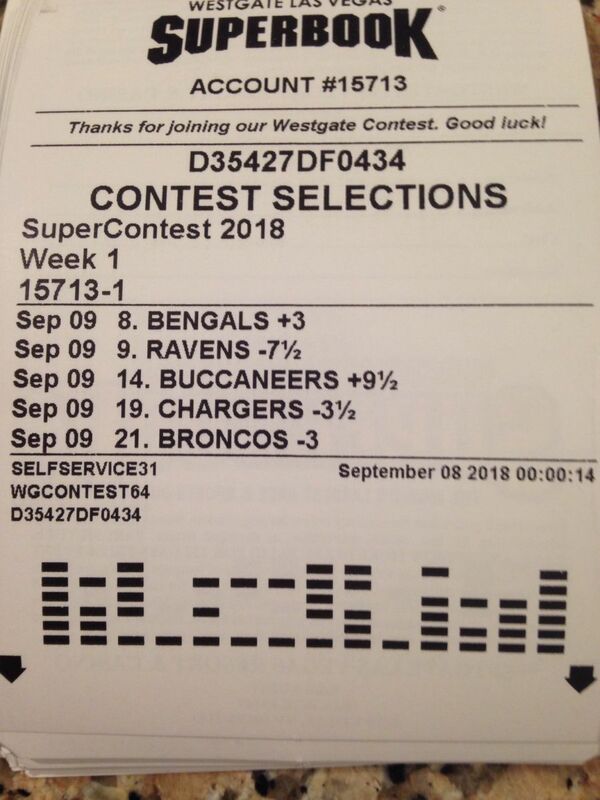 When we first discussed this on the Tuesday Livestream, the line was Broncos -2.5 and we made the recommendation to, if you were wagering on this particular game, to bet it now before it went up. Here is a snapshot of our current place in the overall standings -- tied at 602.